ROWLEY VIEW NURSERY SCHOOL HAS NOT RECEIVED ANY INFORMATION THAT SUGGESTS THERE IS ANY RISK OF HARM TO THE SCHOOL, STAFF OR PUPILS. 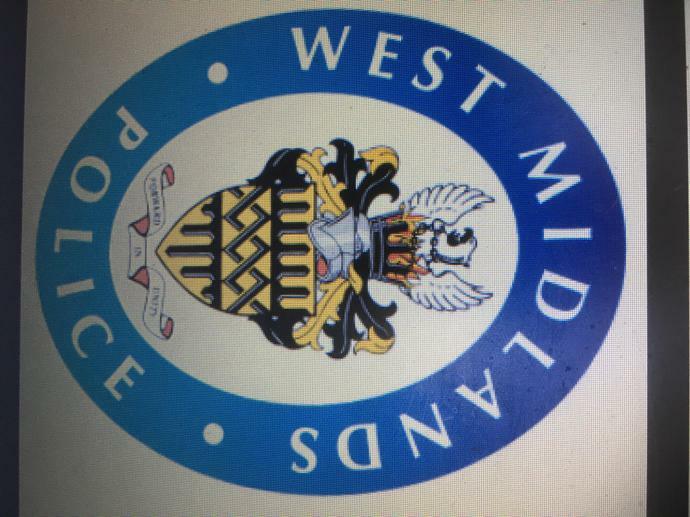 ‘Police are investigating emails sent to a number schools in the West Midlands this morning (Monday 19 March) making bomb threats −At this stage it is believed they are false and malicious. At around 9:45 am, emails started to be sent to schools and colleges across the region making the threat. We would ask you to remain vigilant and report any suspicious behaviour to police by calling 101’.